Hi, I’m Jhong Medina. I’m an IT Professional, Software and Web Developer; SEO Specialist, a Blogger, IT Consultant and this time a Road Safety Volunteer. I created this blog to help promote safety driving fspeech analysis structure	thesis on bullying or new motorcycle driver like me. My goal is to share what I’ve learned, experienced and to avoid my mistakes from happening again. 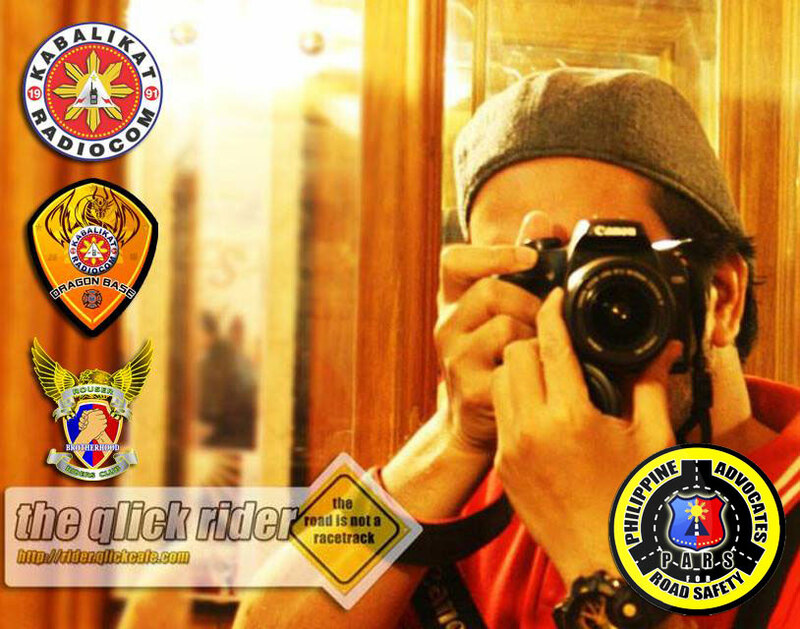 This is for the newbie like me … enjoy the freedom of a safe motorcycle driving. Proud Member of Rouser Rider Club! Follow Jhong’s board Me and … on Pinterest. Welcome, Have fun and Ride Safely!